There are just so many developments in the search engine set up that many webmasters are going crazy just trying to cope. Well, that is all in the life of a web master. Needless to say, with all the changes, you hosting provider should keep up with you. A good web host is Green Geeks. If you want to learn more about their services, do not just go to their site but rather search for what other people have to say in any of the many greengeeks review available online. After all, the best form of advertising is what other people have to say about it. I don’t know how much I changed from the day I start blogging 🙂 I don’t exactly know what’s up now … I’m trying to cope up .. 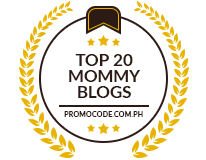 Thanks for a valuable information from you pinaymommyonline. 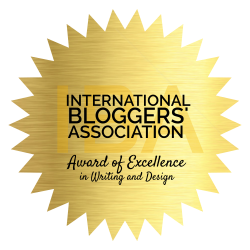 I am so grateful having someone from your place who succeed in blogging.